These Chocolate Cupcakes for Two with Nutella Buttercream are the perfect chocolate treat to share on Valentine’s Day. It’s a small batch of cupcakes, the recipe makesjust four! Nothing says “I love you” like baking someone some cupcakes. It’s especially sweet when you’re making homemade gifts or a dessert on Valentine’s Day. But let’s face it, there’s nothing romantic about sharing a couple dozen cupcakes with anyone. I mean really, let’s have a romantic meal by candle light, some wine and then let’s bring out the 24 cupcakes I made. Ok, no. Gluttony is not the mood you’re trying to set. But let’s not rule out cupcakes altogether. Let’s just scale them down and make them more romantic-meal acceptable. So instead of serving your sweet loved one up a platter of chocolate cupcakes, you can serve up a small plate. That’s right; this recipe makes just four cupcakes! I adapted this recipe from Dessert for Two – Christina’s version is not gluten free but she’s your go-to girl for small-scale recipes. I used my gluten-free white rice flour blend and homemade vanilla extract in these cupcakes to make them gluten free. 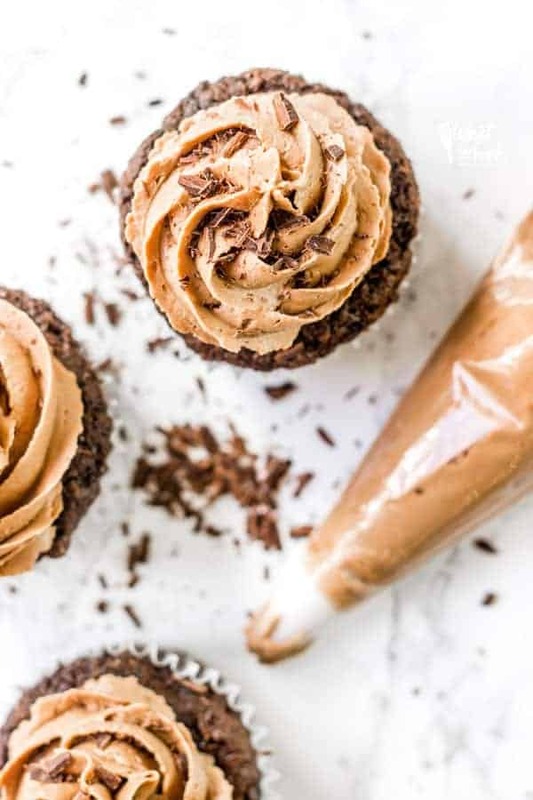 You can even make them dairy free with coconut milk and follow the directions in my Nutella Buttercream Frosting recipe for the dairy free and vegan swaps. You’ll just have to halve that recipe. 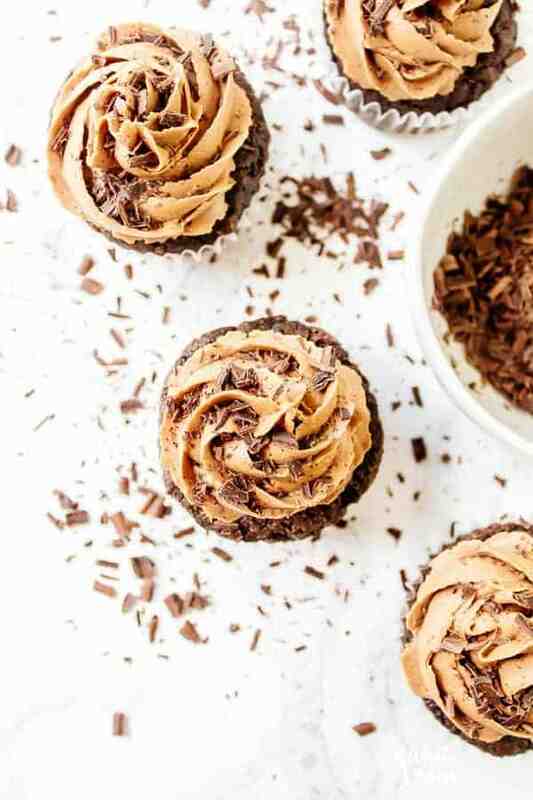 Not only are these gluten free chocolate cupcakes a scaled down recipe perfect for Valentine’s Day, it’s perfect for any time you’re feeling like a cupcake without having leftovers for daaays. And if you don’t have a special someone to share your cupcakes with? Well, four cupcakes don’t seem that bad if you make them for yourself. Happy Valentine’s Day to you, because you deserve something sweet too, my friend! 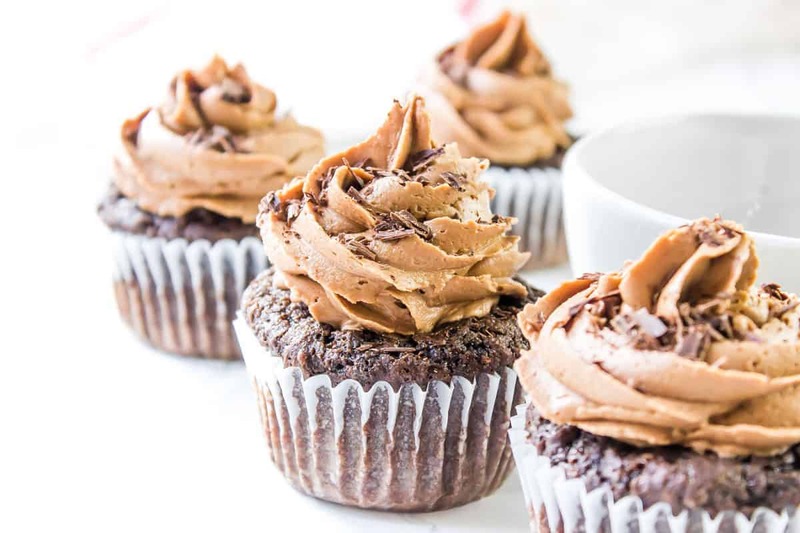 I really love these gluten free chocolate cupcakes for two… such a sweet little package of chocolate goodness. BUT wait. You may not have caught my quick mention of the frosting earlier? It’s Nutella buttercream. NUTELLA BUTTERCREAM PEOPLE. I don’t know what I love more, the cupcakes or the frosting. I mean come ON, Nutella! So, so appropriate for Valentine’s Day. Or chocolate lovers. breakfast, lunch or dinner and I would feel like it’s totally appropriate because Nutella is a dietary necessity. 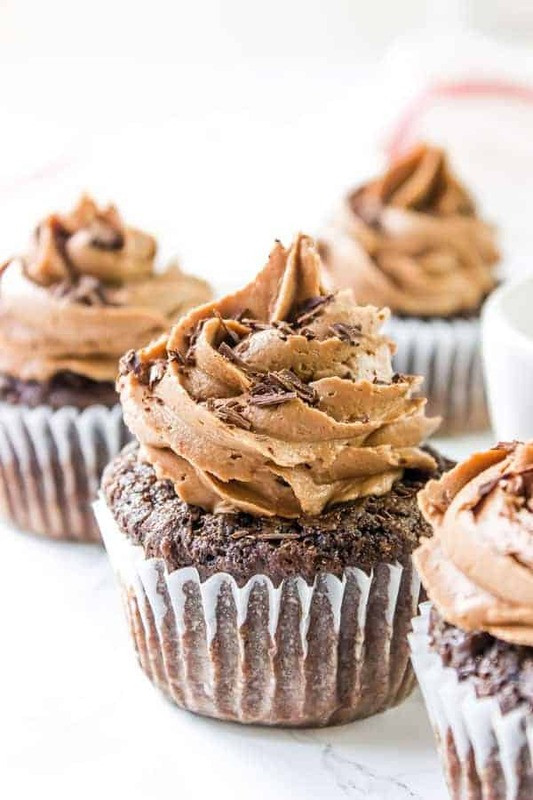 And lucky for you, this recipe makes a liiiitle bit more buttercream than you need for the cupcakes so when your cupcakes are gone, you can have a couple spoonfuls of Nutella buttercream to get you by. Just hide it in the back of the fridge because there’s no way you’ll want to share. I shared this gluten free chocolate cupcakes for two recipe on Food Fanatic for #BeMyValentineWeek. So, whether you make these gluten free chocolate cupcakes for two or for just yourself, enjoy! Happy Valentine’s Day! Looking for some other gluten free cupcakes? 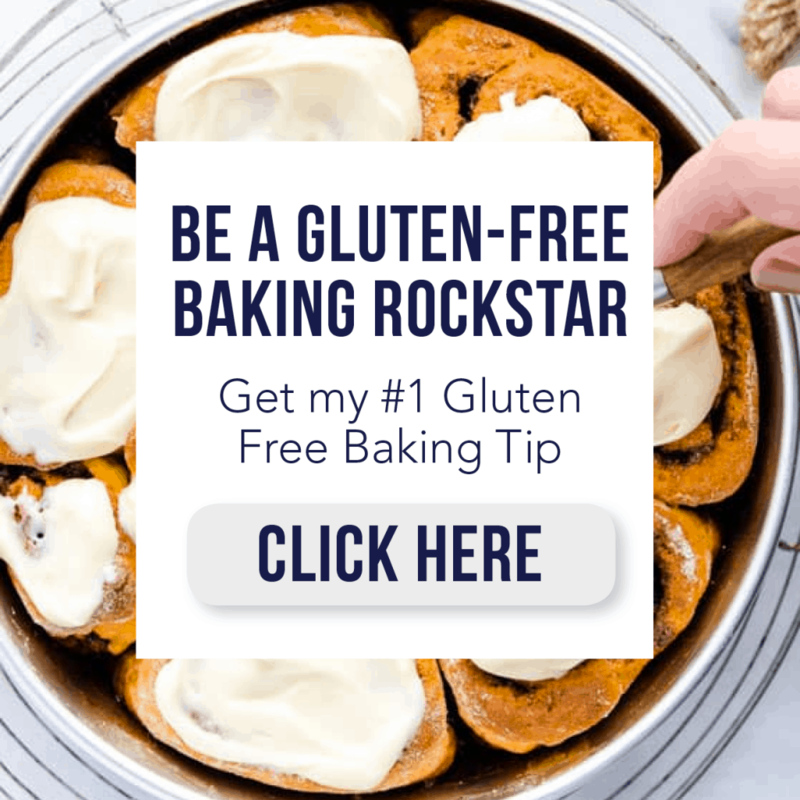 Try these Gluten Free Double Chocolate Marshmallow Cupcakes from My Gluten Free Miami or my Gluten Free Vanilla Cupcakes! 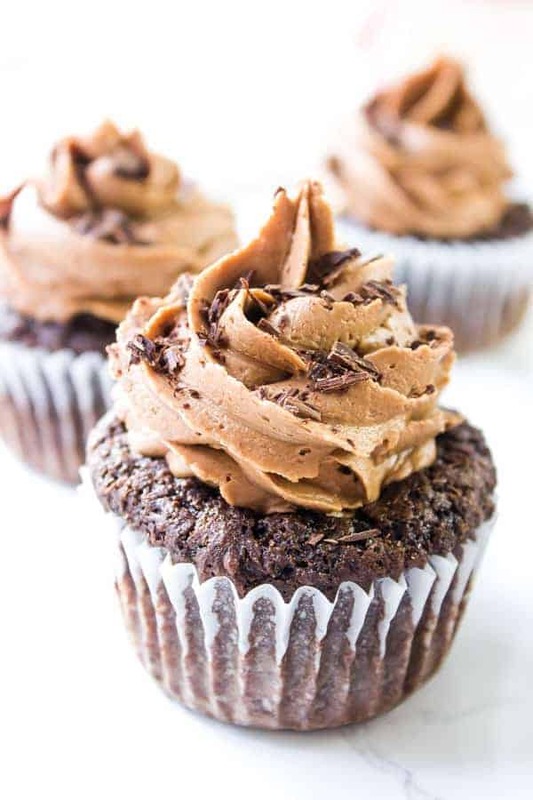 Nutella Buttercream and a small batch cupcake recipe?! Where have these been ALL MY LYFEEEE! Want them need them, maybe even for breakfast kinda love these! Pinned! I really would not share these! They look amazing! These cupcakes.. are so pretty! I love the festive wrappers and sprinkles and it’s always nice to have a scaled down recipe! That nutella buttercream looks heavenly. I think I could eat that by the spoons full.. or out of the piping bag. Again, gluttony isn’t cute though. How much coco goes into batter? I have gluten-free clients but baking for them scares me because I’m not much of a baker. 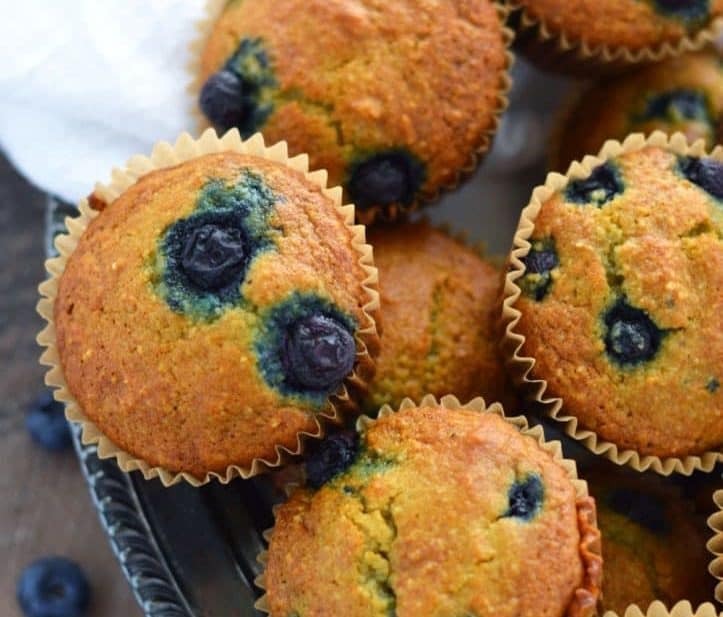 However, these look easy and super delicious! These look absolutely scrumptious! Although I’m afraid I’d want to eat all four of them myself! Oh yum! I want to dive RIGHT INTO that buttercream!!! You definitely meant for one right?! 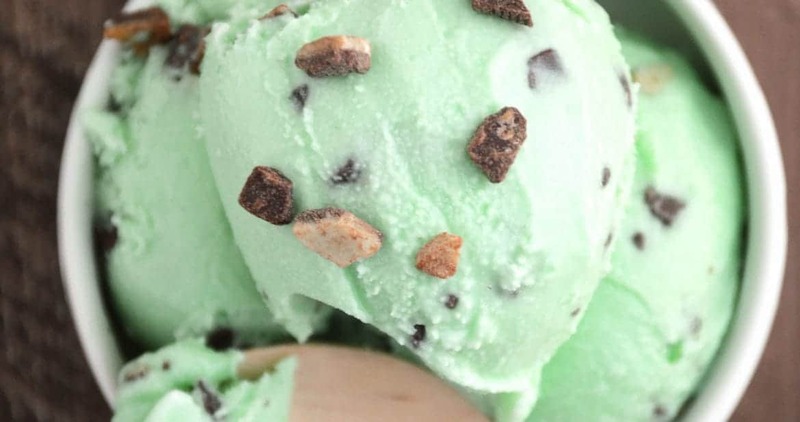 That buttercream alone has me swooning! These look absolutely delish. Adding to my Pinterest page! These look so yummy!!! Thanks for linking up, I pinned this! These look AMAZING!! Featuring you again tomorrow at Your Turn To Shine. I could feature you every week. 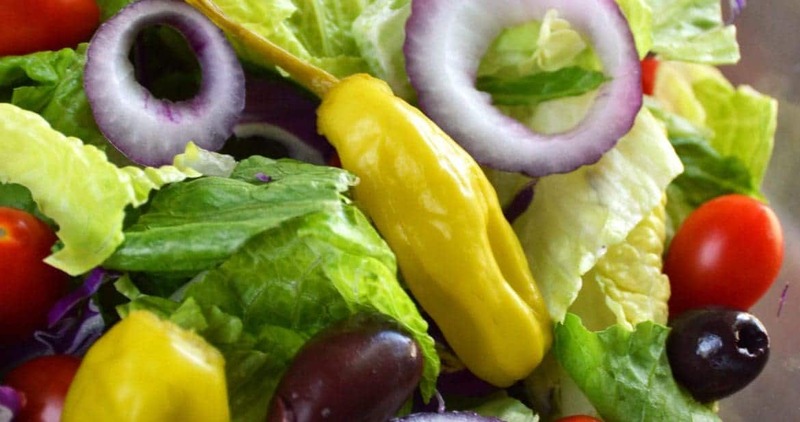 Your pictures always make me hungry :). Hi Sharon, I just wanted to let you know that I’m featuring your recipe on Savoring Saturdays this week. 🙂 Thanks so much for linking up!